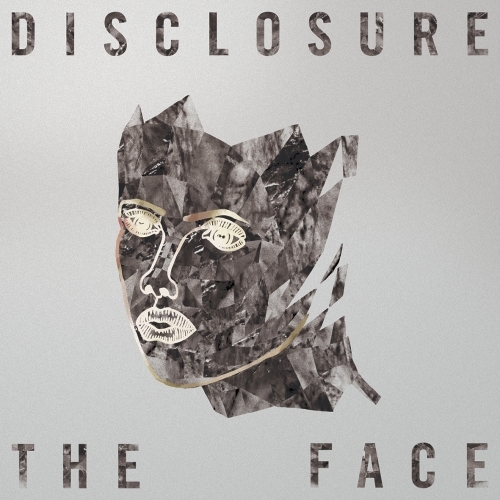 Disclosure's The Face EP is out now on iTunes UK & iTunes US and you can stream the whole EP in its entirety above. The Face EP includes"Boiling" featuring Sinead Harnett, "What's In Your Head" and the Ria Ritchie assisted "Control". Enjoy.